About cloud computing is gained popularity from the new people around the world due to its easy and convenient to use. When high speed internet is available almost everywhere ,so cloud technology is about to replace the way of making business by different units and organization. 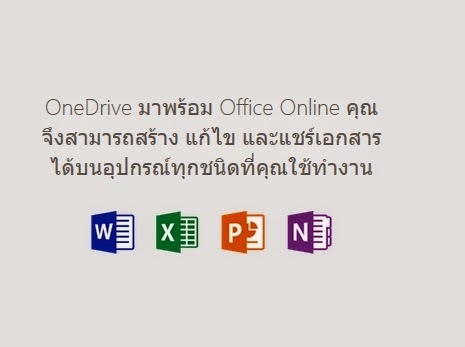 what you need to have is an internet email ;Hotmail,Gmail ,Yahoomail, . Second you need to have a data to keep in the cloud server. 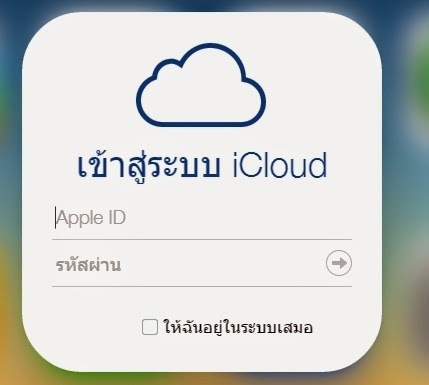 Where you can use free cloud server? Where to back up your data in the cloud server . Now upload the data to Server. Automatic synchronization whenever you made change and update your files. 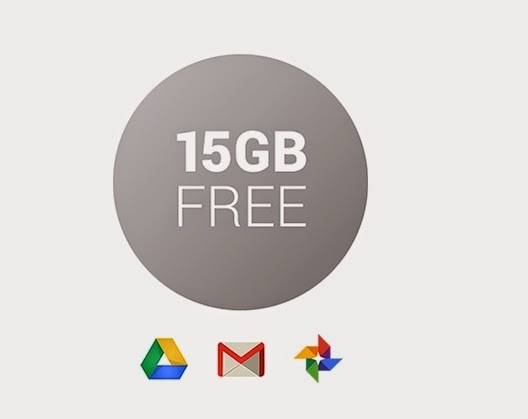 Google drive offers Free 15GB. if you need more space you can ask the service provider for the business plans. Fast to access from everywhere by different devices. Simple to share and allow to edit make change etc. Security and privacy is still to concern.